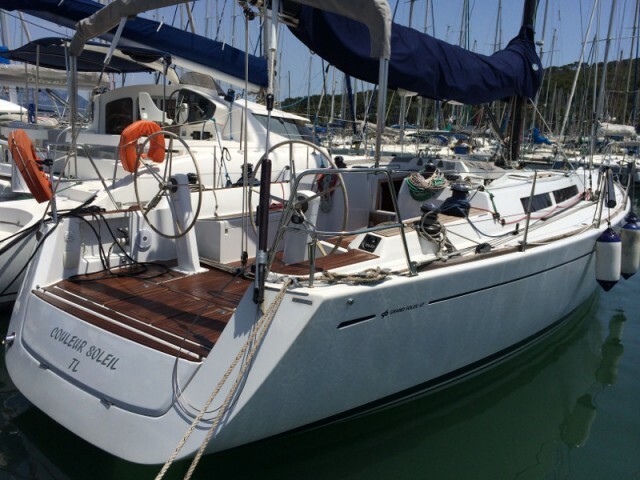 Yacht rental in Saint-Mandrier-sur-Mer is easy with Sailica. 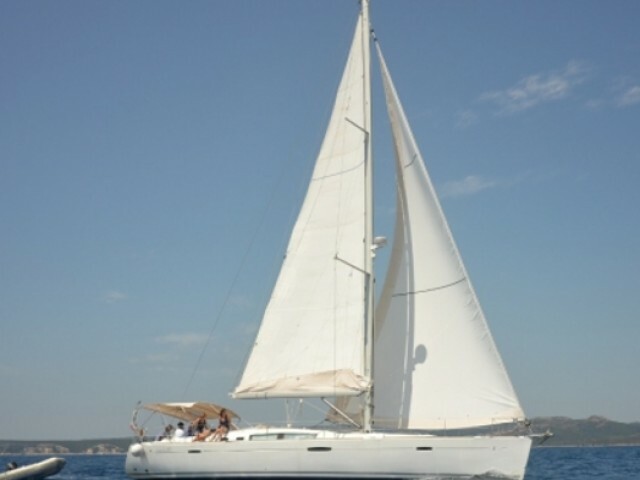 We will help you to choose a yacht and plan your route, keeping the price of renting a yacht very affordable. If you don’t have a sailing certificate, you can hire a boat with the crew. Saint-Mandrier-sur-Mer is located in the Southeastern France. The waters of the Mediterranean wash it from all sides, which makes the town ideal for private yacht charter. The town’s best attraction are the port and the sea, so a yacht cruise is the best option for a holiday here. 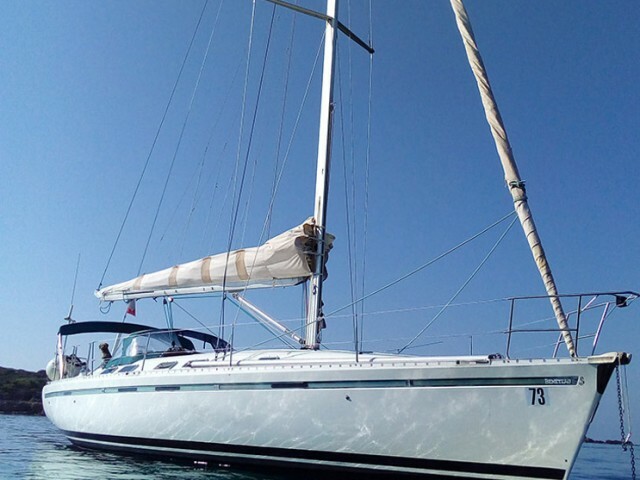 You can sail along the coast of Saint-Mandrier-sur-Mer or go on a short yacht trip and see the Cote d’Azur, Alps and Provence. You can get to Saint-Mandrier-sur-Mer on the bus from Nice and Marseille or from the airport in Toulon. 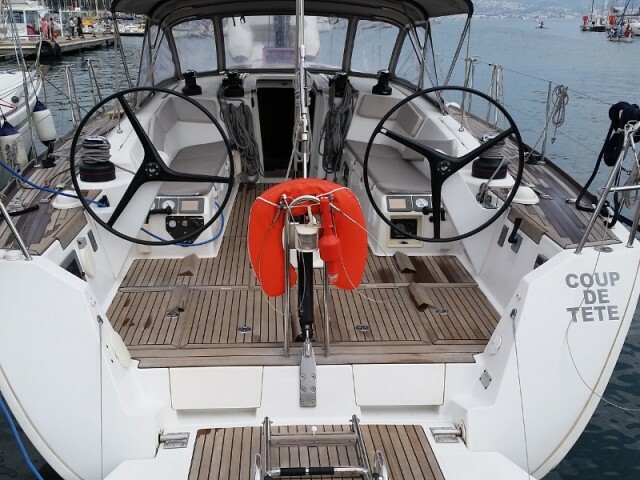 The Southern coast of France will delight you with a warm climate and a huge number of yacht charters in the high season, which lasts here from July to September. If you want more privacy and a wide selection of yachts and catamarans, you can fly here in May, September or October. The sea will still be warm, but there will be much less tourists and yachtsmen. Winds are constantly blowing on the Southeast coast. They help to cope with the hot sun, but they can also create difficulties for yacht tours if you are a beginner. If your plans include not only yacht leasing, but also sightseeing in France, then you can visit Toulon with legendary The Tour Royale fort in the 16th century and the National Naval Museum.